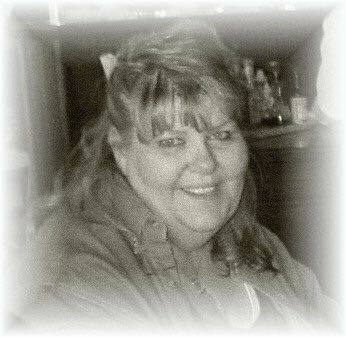 Linda Irene Lannen Mack, age 72, passed peacefully at home surrounded by family March 20th, 2018. Linda was born in Fort Wayne, Indiana to Lawrence and Pauline Pflueger Lannen on September 16th, 1945. She was the wife of Harry Mack, mother to Brenda Martin, Thomas Cole, Timothy Cole, Jennie Bush, and Adam Mack, and grandmother to many. Harry and Linda were married in Reno, Nevada on August 14th, 1980. They settled in Salem, Oregon to raise their family. Linda had her own in-home daycare for 20 years and was a part of many children’s lives. She was known for her sense of humor and sass. Those who knew her would describe her as kind and loving. She enjoyed crafts, coloring, and shopping at thrift stores. Most of all, Linda loved her family and they were the most important thing to her. Linda is survived by her husband, Harry Lewis Mack, children and spouses, Brenda “Kathy” (Mark) Martin, Thomas (Michelle) Cole, Timothy Cole, Jennie Bush, Adam Mack, a sister, two brothers, along with many grandchildren and several great-grandchildren. She was preceded in death by two sisters and her father and mother. A celebration of life for Linda will be held Friday, March 23rd, at 6:30pm at The Church of Jesus Christ of Latter-day Saints located at 1795 5th St NE, Salem, Oregon 97301. Linda will be greatly missed, and we will carry her memory in our hearts. 1795 5th St NE, Salem, Oregon 97301. Linda raised a wonderful family. We are sorry for your loss. Thank you for trusting Johnson Funeral Home with her arrangements.